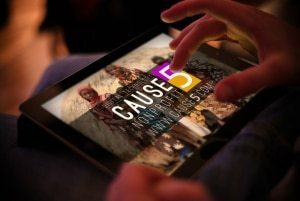 Cause 5 is a new software platform defined by its ability to engage donors and volunteers with nonprofits in a digitally advanced experience. This software is a tool to bridge the gap between nonprofits and technology. Cause 5 is an engaging touch-enabled website optimized for desktops and mobile devices, and an Android and iPhone app customized and designed for each organization. Donor interactions can occur seamlessly on any device. There are tremendous opportunities for nonprofit organizations to use technology to deliver on their missions in a very effective and scalable way. This software platform has been conceptualized to be an essential tool for how nonprofits can engage with supporters and expand the reach of their marketing efforts. I have been an avid supporter of nonprofit organizations since I was a child. I have always known that my life’s path was to help other people. My life’s dream has been to combine my creative background with my passion for nonprofits. I have been a designer and programmer for over 14 years and there has always been a void working in the corporate world. In 2012, I started conceptualizing how I can utilize my skills and creative vision to impact the greater good. Therefore, Cause 5 Digital Technology was born. Cause 5 Digital Technology software offers nonprofits an all-in-one digital solution. 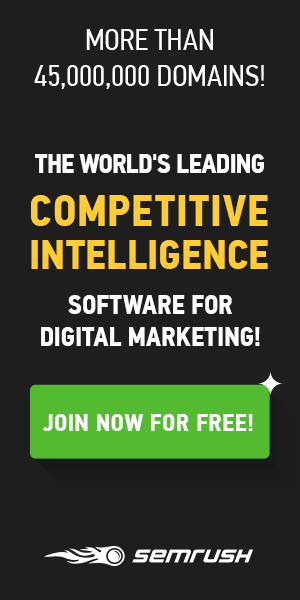 Not only is this software a responsive website loaded with features, it is also an Android and iPhone app. This software can also be utilized to present interactive transparent financial data and as an interactive and engaging presentation tool. In today’s economy it can be difficult for nonprofits to be able to afford technological advancement of this magnitude. This software has been developed specifically to offer nonprofits an affordable solution to stay current with our digital generation. My biggest challenge have been the setbacks, financial investment, and the overwhelming amount of work and time this business has required. It has been a struggle to balance working 60-70 hours a week with my full-time job and freelance work alongside developing this business and software. My passion and dedication to this business have been the driving force behind achieving this dream. 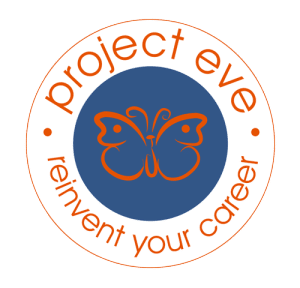 The entrepreneurial stories on Project Eve have helped give me hope and understanding that I am not alone in the challenges that women entrepreneurs face on a daily basis. Access to so many stories of success have provided me with continued inspiration. Engage new audiences. It is critical that nonprofits reach out to new, younger and more diverse audiences through engaging and interactive technology. Recent statistics have shown that 84% of nonprofits do not have a website that is responsive or compatible with mobile technology, which can eliminate a huge opportunity to reach the younger generations and digitally engaged donors.